Welcome! My name is Claire, in my professional life I work in the non-profit sector and live in the beautiful Puget Sound region of Washington state. Like many people, I felt a sense of dread after the 2016 U.S. elections and was looking for actions I could make in my daily life to combat the newly elected administration. 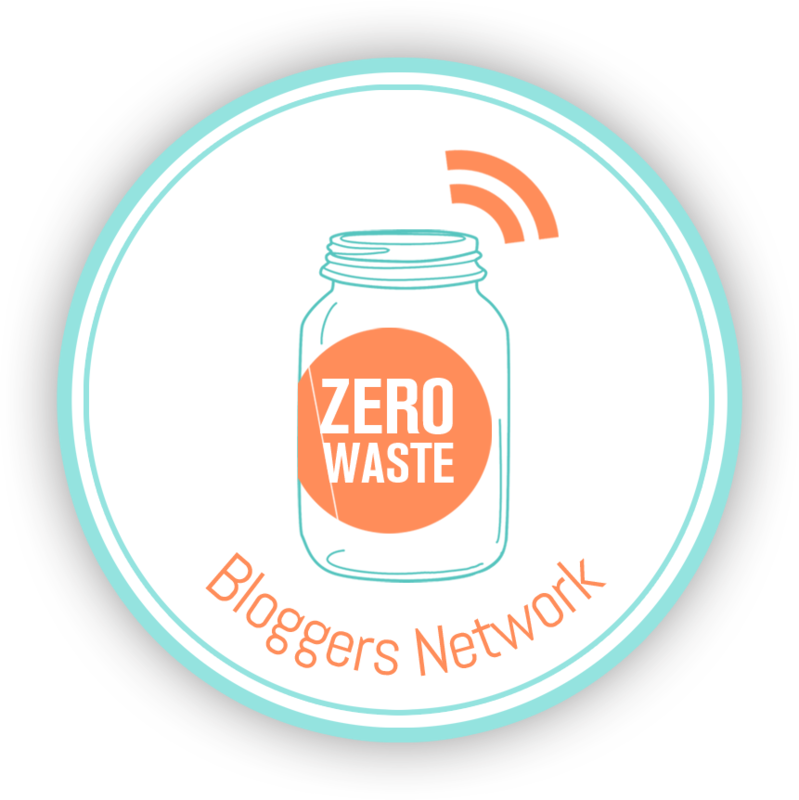 I began making small switches towards more sustainable living and reading more about the zero-waste movement. I started this blog because I want my life to be more eco-friendly and as I embrace sustainability in my own life, I want to share my successes (and shortcomings) with others. I know that in order for my life to be sustainable for me, I cannot expect perfection. I doubt I will ever fit my trash in a mason jar or live plastic free, but by reducing what I use, using things more thoughtfully, and wasting less, I want my actions to reflect my belief that we have the power and responsibility to care for the planet. I post on Sundays with bonus posts occasionally throughout the week. I also post pictures from my daily life on Instagram @ARenewableLife. I’d love to connect with other people in the zero-waste movement, you can email me at ARenewableLife@Gmail.com.